Pro kontrolu výkonu zařízení napájených v rozsahu 1,8V - 15V DC. Pracovní napětí: DC 1,8V - DC 15V. Rozah regulace: 0% - 100%. 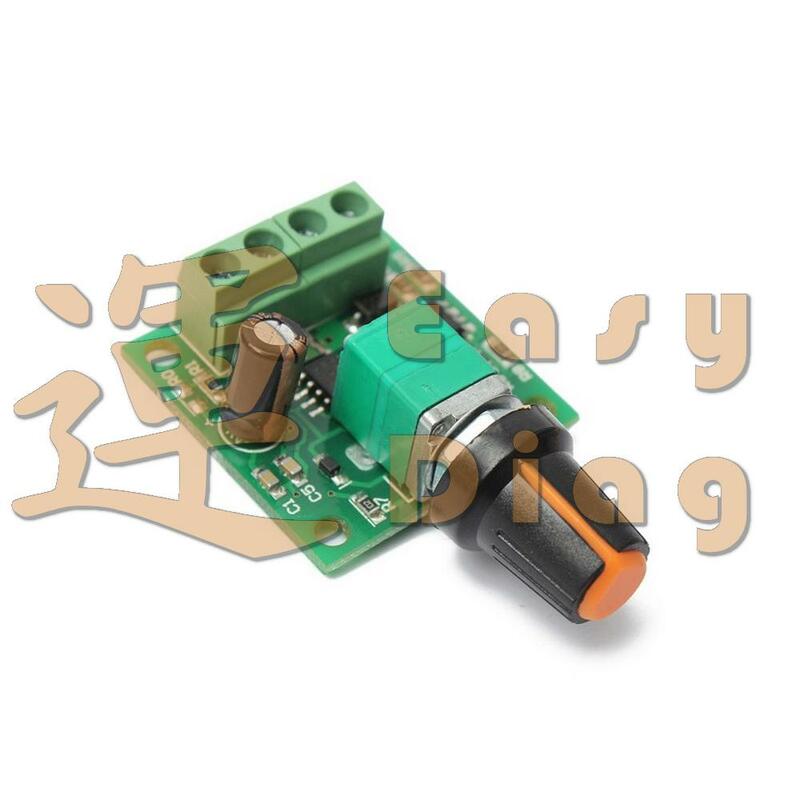 This brand new 1803B DC Motor Speed Controller allows controlling the direction of a DC the motor using a Pulse-Width-Modulated (PWM) DC voltage with a Duty Cycle fully the product adjust from 0%-100%. With a self-recovery fuse 2A and a Power-On LED light. 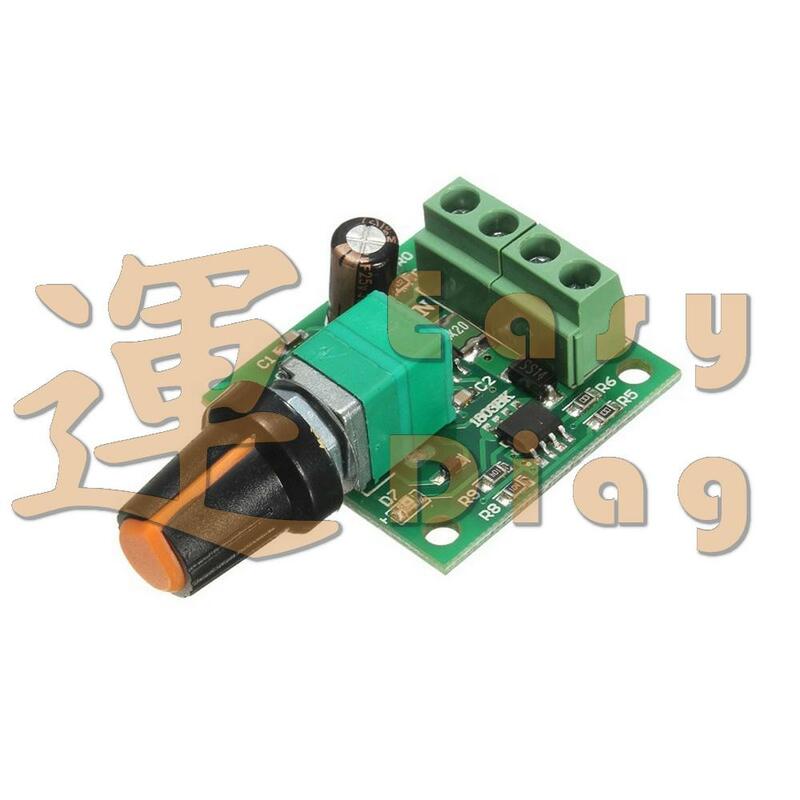 Enable to provide a continuous current of 2A to your DC motor or other DC load.